Ben Wang is a partner and the Chief Operating Officer at Terra Magnum Capital Partners. Mr. Wang oversees TMCP's operation team, which serves as the Firm's base for investor services and corporate financial management. Mr. Wang has primary responsibility for TMCP's financial, tax and fund reporting, as well as investor relations assistance. Mr. Wang has over 10 years of private equity experience. 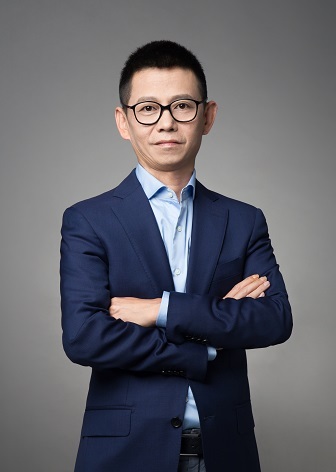 Prior to joining TMCP, Mr. Wang is the partner at Cybernaut Investment Group and his investment track record included Homa Appliance (SZE:002688), Xinwei Group (SSE:600485) and Berry Genomics (SZE:000710), etc.